Apple may have been all about updating gear last week, but this week, it’s showtime, as the company engages services across Apple TV, iPad, and iPhone. Services are becoming the new battleground for companies, as TV shows, magazines and games join the growing world of entertainment services you can expect to regularly pay a subscription for. You may well be used to paying for Netflix or Stan right now, forking out $10 to $20 per month for the privilege of those services, and there’s also music from Apple Music, Spotify, or Google Play, with those costing about the same, as well. This expectation of paying a monthly fee for an all-you-can-enjoy digital buffet of music and media is the new norm, and it’s one that is growing in number. Apple already offers music in this arena by the aptly named Apple Music service, but pretty soon it will have other services joining, and those were announced this week. We saw new iPads, newly updated AirPods, and of course updated iMacs last week ahead of this launch, so Apple dedicated its late-March event to the likes of gaming, magazines, and the world of TV, as the company that makes the Apple TV confirmed what it will be adding to that device, and indeed others it makes, including the iPhone and iPad. First, there’s Apple Arcade, a gaming service that brings a subscription service across Apple’s devices, including the Apple TV, iPad, iPhone, and also Mac computers, providing access to premium games for a monthly price. Apple Arcade will offer a selection of games likely found on the App Store, as well as some possibly made for the service, with developers including Sega, Konami, Lego, and more. 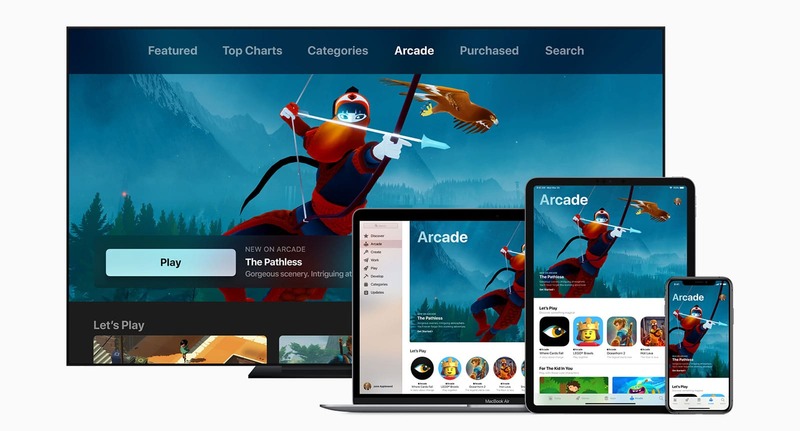 The price of the Apple Arcade experience won’t just offer access to the games on one platform, either, with support for synchronised gaming across Apple’s devices, with the full experience offered in each game. In essence, Apple will be providing the proper premium gaming experience, and not necessarily the freemium ad-supported one you may be used to. 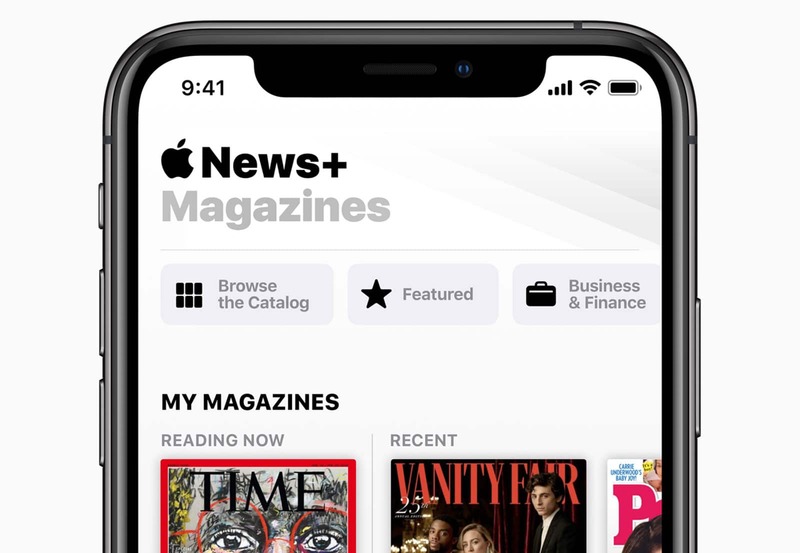 Apple Arcade will be joined by Apple News+, a new service that sits alongside the standard Apple News app to deliver digital versions of magazines in the Apple News environment. While the internet has made a dent on the way many magazines get their news and features to the world, many magazines are still out there, and Apple News+ will seek to highlight them, bundling in access for a monthly price. Initially expected in the UK and Canada, Apple News+ will charge a monthly price for its service, and deliver magazines from the likes of National Geographic, Elle, as well as newspaper publications like that of The Wall Street Journal and the Los Angeles Times. “We’re committed to supporting quality journalism, and with Apple News+, we want to celebrate the great work being done by magazines and news outlets,” said Lauren Kern, Editor-in-Chief of Apple News. “We think the breadth and quality of publications within Apple News+ will encourage more people to discover stories and titles they may never have come across before,” she said. The good news is that the availability of Apple News+ won’t affect the standard web service that is Apple News, available on iPhone, iPad, and macOS. Currently available in Australia, Canada, the UK, and the US, Apple News brings in thousands of news sources from across the world — Pickr included — and connects them to an Apple News in a premium experience. Finally, Apple is going to add something to its Apple TV, with the confirmation of a service for movies and TV shows. Like its Apple News+ service, this one will be called Apple TV+, bringing back the plus-sign for one more service that not only offers unique movie and TV show programming, but also ways to bundle in existing services from providers. In what will possibly be a slightly confusing movie, Apple TV+ will deliver new movies and shows, while the Apple TV app will be revised to support bundle-in services, which in America includes HBO and Showtime, while in Australia could potentially include paid services. “We’re honoured that the absolute best lineup of storytellers in the world — both in front of and behind the camera — are coming to Apple TV+,” said Eddy Cue, Senior Vice President of Internet Software and Services. 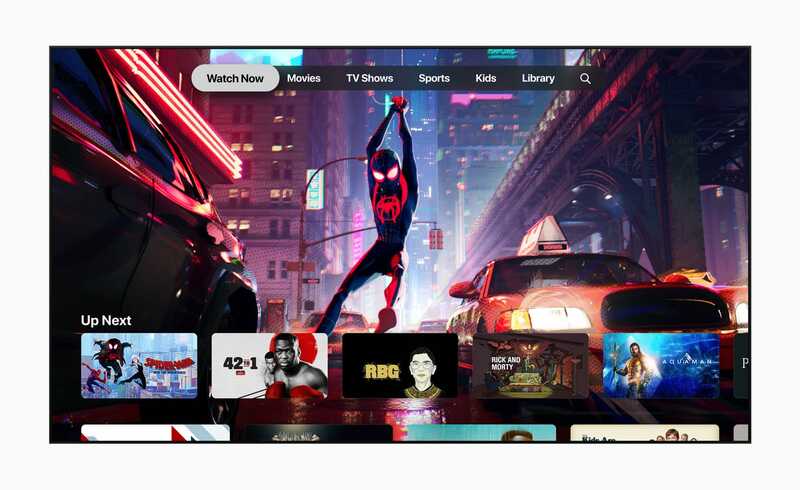 While pricing and availability for the Apple TV+ service isn’t yet known, Apple has said that its revised and updated Apple TV app will be coming later in the year, coming first for iPhone, iPad, and Apple TV in May, with macOS to follow later. You can also expect to see the Apple TV app on other devices not made by Apple, with Samsung’s new range of TVs getting the app, as well as models from LG and Sony later on, as well.